Malang – Wednesday, April 18, 2018 Faculty of Economics and Business University got a visit from students of SMA Negeri 9 Bekasi followed by 97 students from IPS Department. This visit was conducted to introduce the world of lectures to the students. The event was held in the Main Building Hall at 09.00 WIB. History of FEB UB, majors and facilities available, awards and achievements of students, and some programs held by FEB UB presented by Mr. Agus Widyatama from PSIK FEB UB and closed with video profile FEB UB. “What is the quota provided by FEB UB for each department?”, Asked a student. “For the quota of each department can not be ascertained but the amount of revenue this year has decreased from 1000 people to 800 people, from 800 people received we take the really qualified to be accepted in FEB UB”, said Pak Agus. 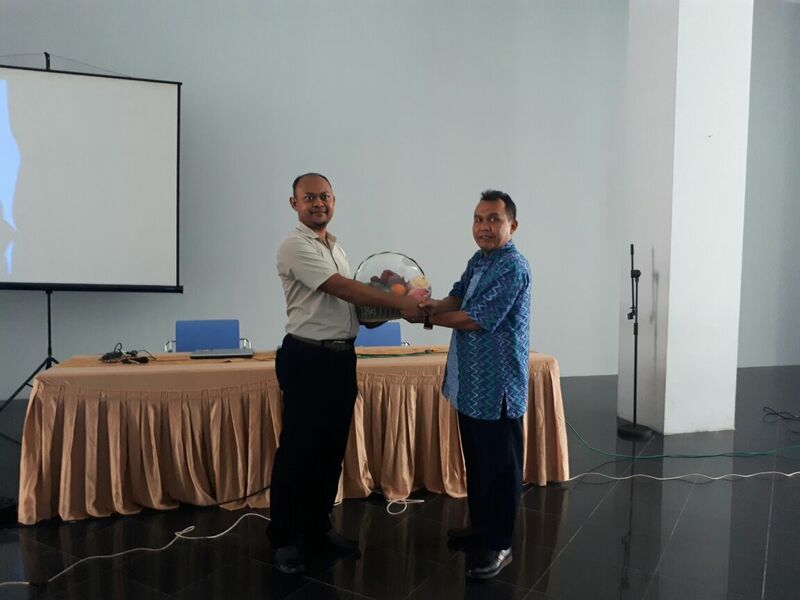 In addition, Mr. Agus also added that the achievement of non-academic achievement of the students also counted for example sports championship at the national level. Thus, students only need to attach an existing certificate.